We've gone through painstaking detail and many trials in order to blend the perfect 100% all-natural aluminum free deodorant oil roll-on. This product activates during high temperatures to help keep applied areas cool, bacteria resistant, and smelling fresh. 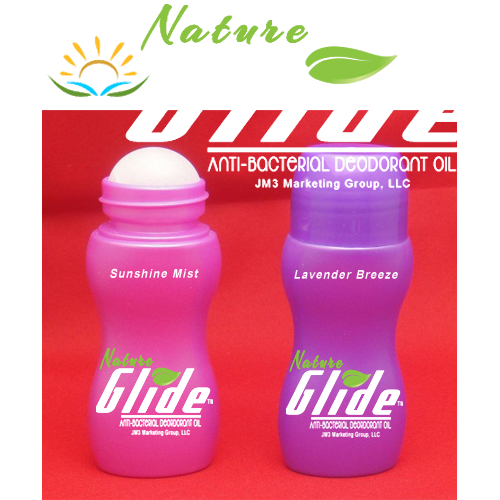 Try both of our scents, Lavender Breeze or Sunshine Mist. Order up to 5 items for only $2 shipping. Please allow up to 2 weeks for shipping. Set up the monthly Auto-pay option for a great discount. Automatically receive two deodorant sticks a month mailed directly to your front door. Using our monthly auto-pay program provides you an unprecedented convenience at a discount. 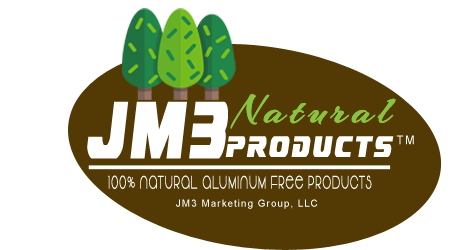 More Great All Natural Products Coming Soon!!! body sprays, lotions, facial creams, more deodorant options & more . . .